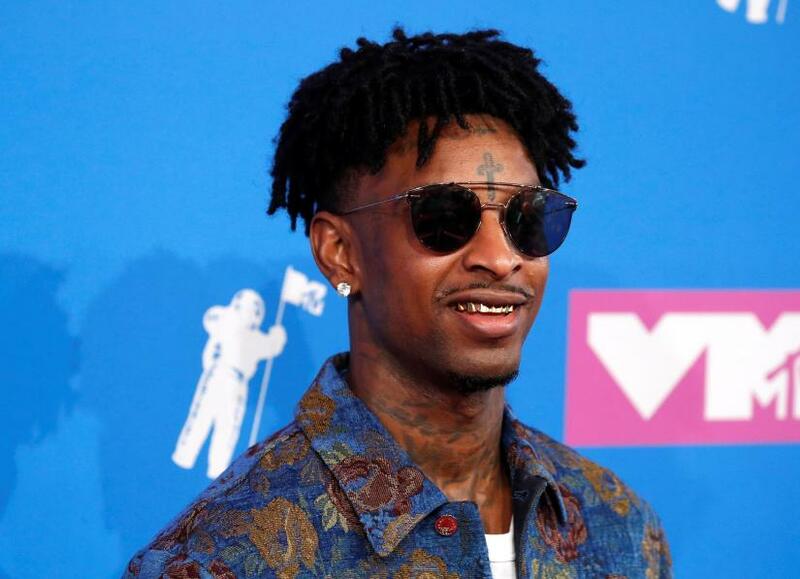 UK-born rapper 21 Savage, who faces possible deportation from the United States, was largely unmentioned at the Grammys on Sunday, although his supporters on social media criticized stars for their silence. 21 Savage was arrested by US Immigration and Customs Enforcement (ICE) agents a week ago in Atlanta, where he grew up, and remains in detention. He was nominated for twoGrammy Awards for his work as a featured artist on Post Malone's song "Rockstar." Twitter user Venus Sisi Eko wrote: "The only person to shout out 21 Savage all night was a white boy from Sweden. No. One. Else. Not even Post Malone, with whom he shares aGrammy-nominated song. SHAMEFUL."